Complete food source for orphaned or rejected kittens or those nursing but need supplemental feeding. 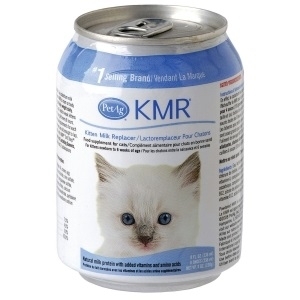 Recommended for growing kittens or stressed adult cats that require highly digestible nutrients Powder is easy to mix with water. Complete food source for orphaned or rejected kittens or those nursing but need supplemental feeding. 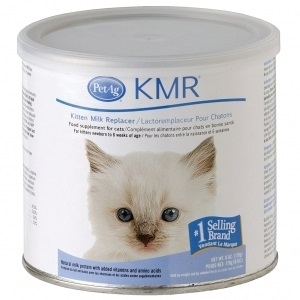 Recommended for growing kittens or stressed adult cats that require highly digestible nutrients Powder easy to mix with water. Complete food source for orphaned or rejected kittens or those nursing but needing supplemental feeding. 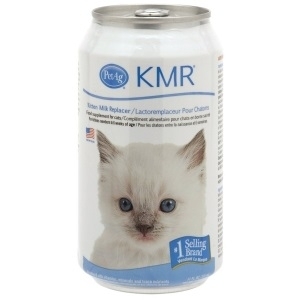 Recommended for growing kittens and stressed adult cats thatrequire highly digestible nutrients. Ready to feed liquid formula.